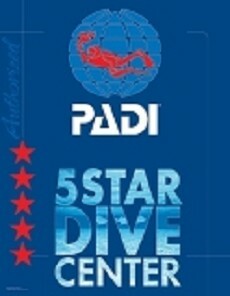 We are a PADI 5 Star IDC Center and Surf School located in the heart of Bocas town on Isla Colon. We are not only offering first class dive trip and entertaining surf lessons and trips, but also rent kayaks and Stand-Up Paddle Boards. Besides this we have a very new and unique Glassbottom Boat, the only one in Panama! One of our unique selling points is our qualified national staff. They provide top quality service by constantly reflecting our core values: Safety, Convenience and Fun! 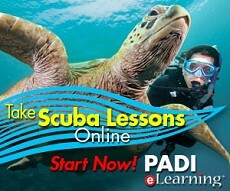 BECOME A PADI PRO WITH LA BUGA! If you’re looking for a flexible way to fit a scuba certification into your busy schedule or if you just prefer web based learning, then PADI’s online scuba programs are the way to go! Click on the banner to sign up now! 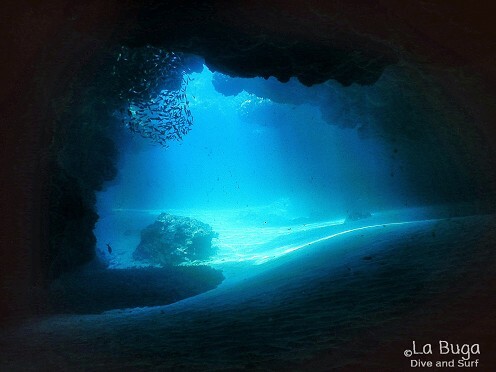 Like to go Cave diving? For these caverns you only need your Open Water! Ask us when we can go (seasonal). Click on the link and check out some videos to see what La Buga is all about: Click Here! Safety - Our first priority is to provide the safest possible environment for your scuba dive or surf experience. This is accomplished by minimizing risk, maintaining equipment integrity and having trained personnel on-site at all times. For more on safety precautions and procedures, please read the Emergency Action Plan. Convenience - In line with a relaxed island mentality, we offer great flexibility giving you every opportunity to dive and surf with us according to your needs. 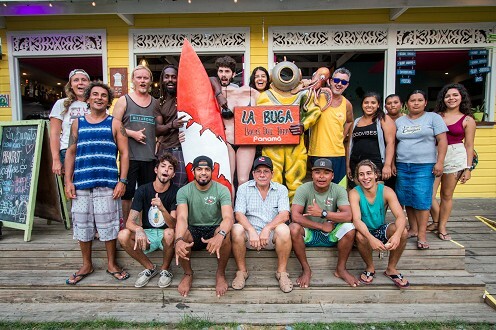 Moreover, as a valued member of La Buga's growing customer base, you will find our staff ready and happy to assist you, both inside and out of the water. We are prepared to support you with hotel reservations, taxi pick up, transportation between Panama City and any other services within our capabilities to make your stay on the beautiful islands as pleasant as possible. Fun! - Fun is an essential aspect of any scuba diving and surfing experience! We trust in the enthusiasm of our qualified, friendly staff to guide you through the naturally enjoyable experience of underwater exploration and help you to build up long lasting memories of breathtaking Bocas del Toro! With these values in mind, our PADI Instructors will teach you the skills you need to discover (or rediscover!) the wonders of scuba diving in Bocas del Toro. Already certified? Our proficient dive masters will guide you through the myriad reefs that make the archipelago of our islands such a unique spot for underwater adventures. Our award winning surf instructor will lead you through the event of riding your first wave on a surf board and sure has the one or other professional tip if you are an advanced surfer. For more information regarding courses, reservations, and dive sites please refer to topics listed on the left. Questions or concerns? Feel free to contact us - you can expect a prompt response!